Zero Down! 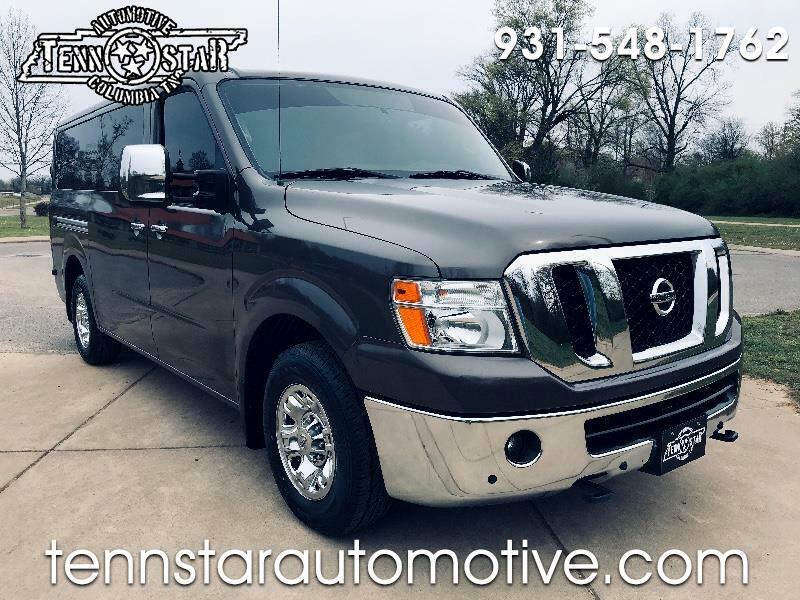 $449mo 2017 Nissan NV3500 SL V8 automatic Leather, automatic bluetooth, back up camera, and more $29900 43k mi Local Trade! Clean Carfax! Transferable Factory Warranty Buy with confidence with our 172 point Certified Inspection!! Trades Welcome!! Zero Down Financing Available!! Call or Text 9316988427 check us out online at www.tennstarautomotive.com Also check us out on Facebook (check out our feedback)! We are locally owned and operated. A HOMEtown dealer! Never any hidden fees! Message: Thought you might be interested in this 2016 Nissan NV Passenger.